In honor of Professor H. Scott Fogler’s extraordinary impact on chemical engineering education, we are asking Scott’s students to come together toward a “donation challenge” in support of the H. Scott Fogler AIChE Chem-E-Car Competition® First Place Prize Endowment. AIChE’s Annual Chem-E-Car Competition®, one of AIChE’s most popular and notable events, was founded in 1998 by Scott Fogler and the AIChE Student Chapters Committee. The annual competition engages thousands of undergraduate college students from all over the world in designing and constructing a car powered by a chemical energy source that will safely carry a specified load over a given distance and stop. For each donation, you may write a personal tribute message to Scott Fogler by clicking here. Your message will be featured on the AIChE Giving website. 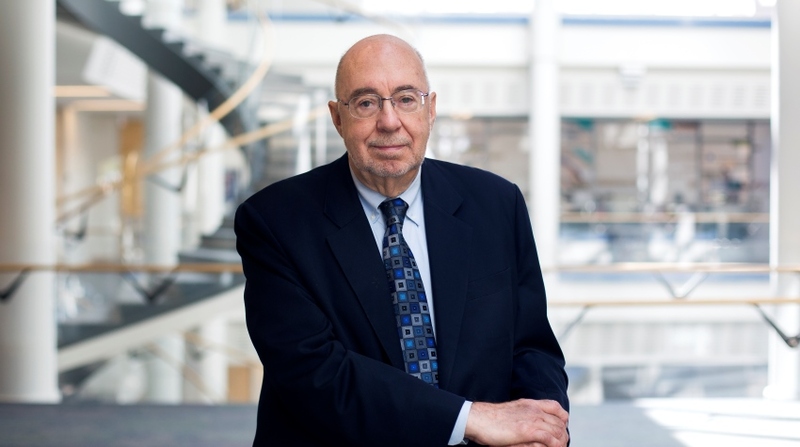 To recognize H. Scott Fogler’s impact on chemical engineering education for decades to come, the AIChE Foundation is renaming the AIChE's annual Chem-E-Car Competition® First Place Prize in his honor.